Control the cloud. Control your business. Because legacy architectures can no longer cope with the explosive growth of devices, applications and data, organizations need an IT environment with the flexibility, scalability and performance to meet these demands. Cloud computing has long been the solution to the data and technology challenges companies face, but it's also brought about its own set of challenges. More specifically, challenges regarding the sheer number of cloud solutions on the market, along with ambiguity in their actual impact on any particular business's needs. Cloud consulting services help solve all of that by helping you select the right cloud solutions that integrate smoothly and deliver optimal return on technology investment. 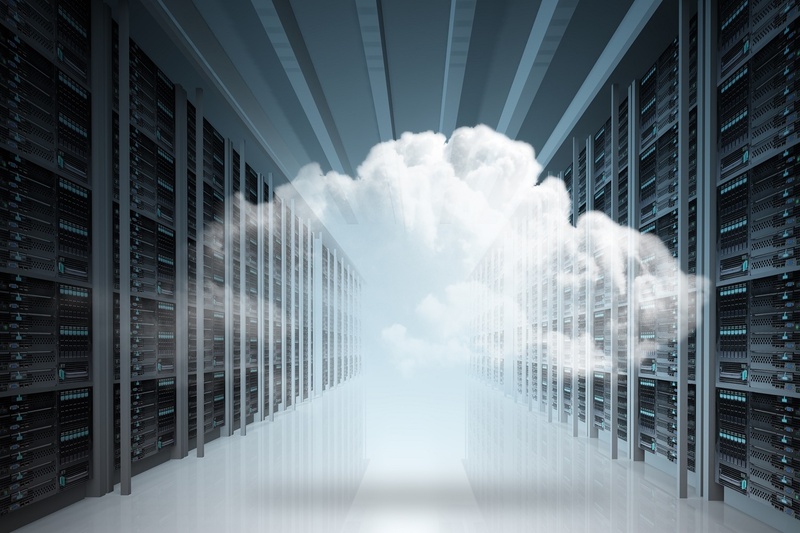 We've remained at the forefront of this cloud evolution, guiding our clients through adoption of virtualization and converged infrastructure solutions toward the software-defined infrastructure model and all the benefits that come with cloud computing. ...and many other cloud solutions. You can speak with any of our dedicated Cloud Consultants today by contacting us. Questions about our cloud consulting services?